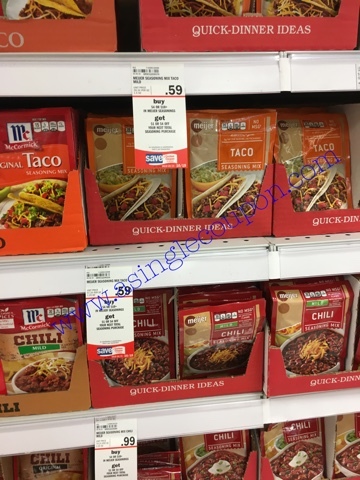 Buy $4 or $10 in Meijer seasonings and get $1 or $4 on your next order coupon. Sunday 9/25-10/1/16 0r Thursday 9/29-10/5/16. 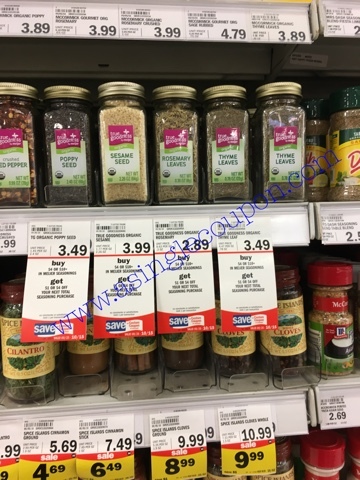 Time to stock up on seasonings for the upcoming holidays!